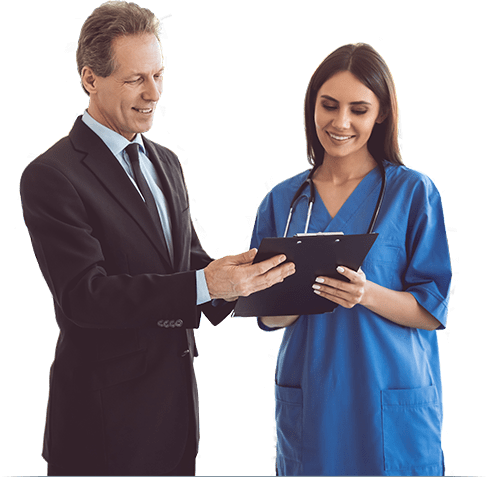 When it comes to healthcare IT, there are many more applications than just the base electronic health record (EHR) system. Ancillary Services are intended to support caregivers to provide care for their patients. These services include clinical laboratory and pathology testing, pharmacology, cardiology, diagnostic imaging, and much more. These services are often managed by disparate applications which are integrated with the EHR. The effectiveness of the processes and capabilities of ancillary services is essential to how an organization operates. It is estimated that 70% of all medical decisions regarding a patient’s diagnosis, treatment and admission status are determined from information provided by an ancillary department and there is room for improvement in each of these departments. Healthcare organizations are multi-layered entities and offer many opportunities for operational shortfalls. Vulnerabilities within Ancillary service offerings can have cascading downstream consequences that impact caregivers and patients throughout the entire organization. Optimum’s team of experts can address the specialized clinical information integration needs of both hospital-based and independent clinical labs. From strategic assessments to system selection and implementation we can help maximize the return on your IT-related investments. As EHR adoption continues to expand and hospital organizations strive for interoperability, many organizations are considering the move from a best-of-breed Laboratory Information System to an Enterprise solution with an innately integrated Laboratory Information System (LIS) component. Moving away from the best-of-breed model supports the vision of hospital organizations need for interoperability and standardization. The Enterprise solutions better fit into the institutional systems, while achieving a higher level of integration amongst hospital administrative, clinical and financial applications and workflows as well as lowering the total cost of ownership, vendor contracts and dependencies on interfaces. Let Us Help You Become More Strategic!